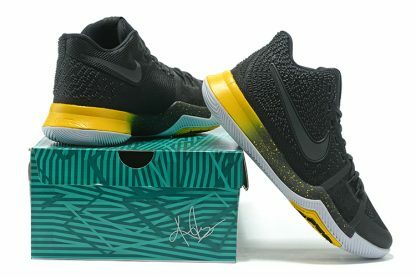 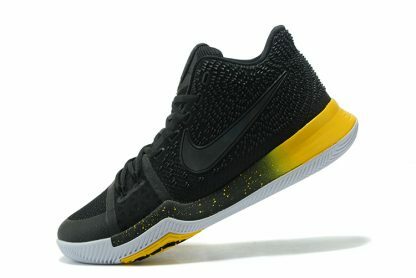 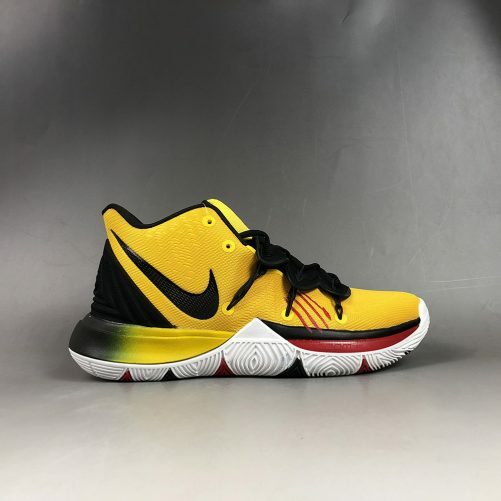 This Nike Kyrie 3 is highlighted with a Black, Varsity Maize and White color theme. 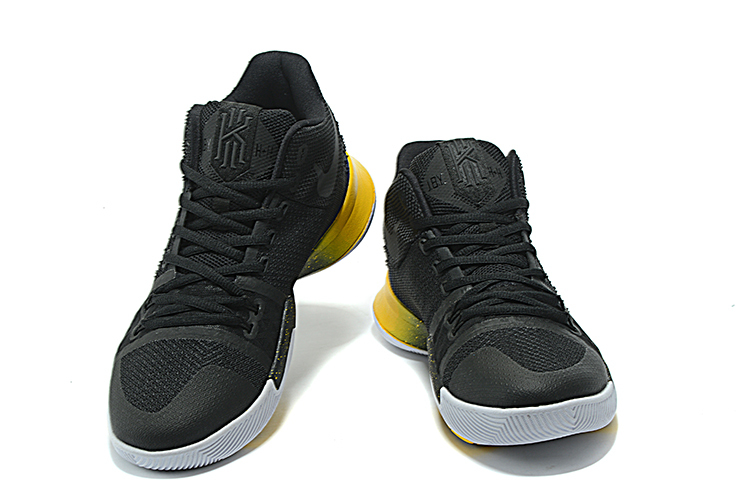 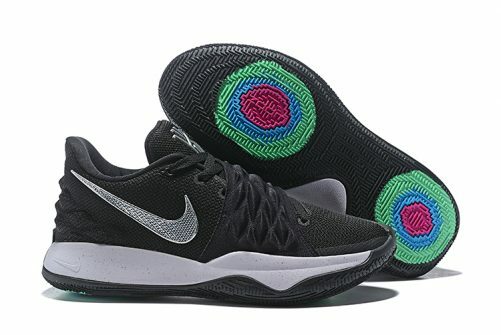 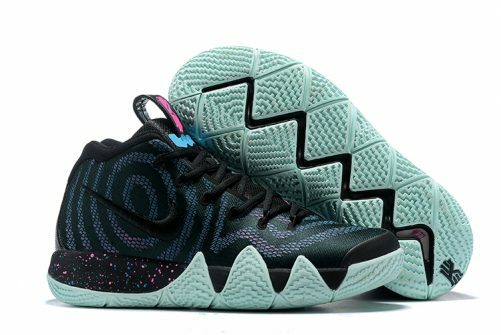 Black is predominately used across the uppers along with part of the midsole. 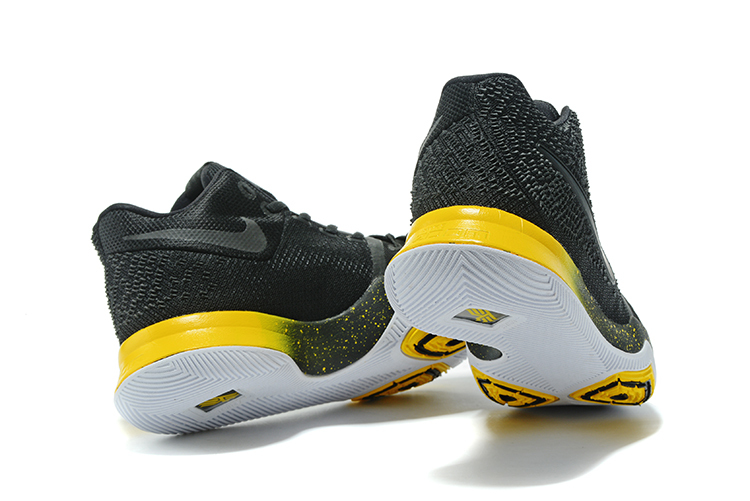 Speaking of the midsole we have the aforementioned shade which gradients to Yellow along with speckled detailing. 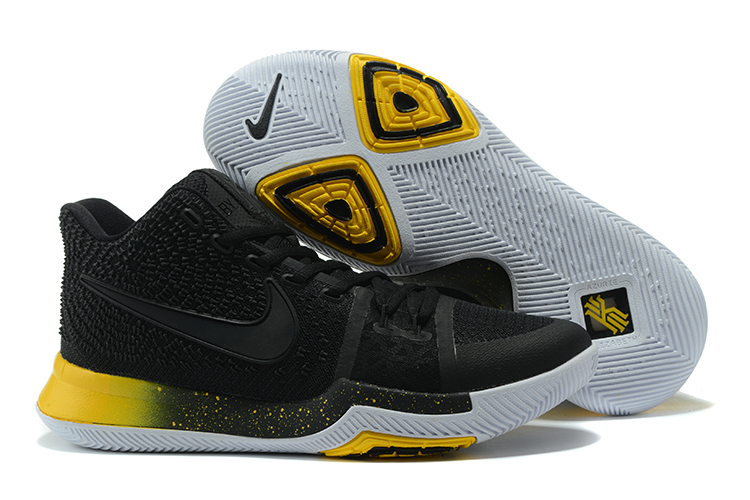 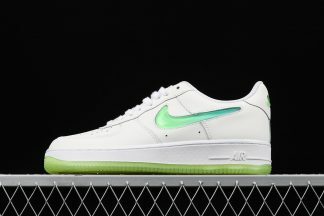 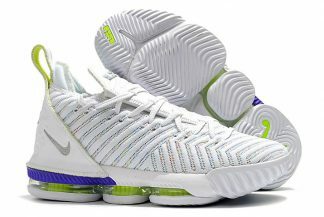 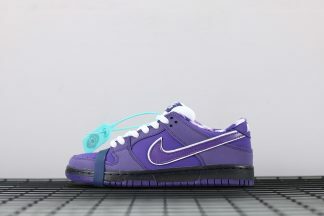 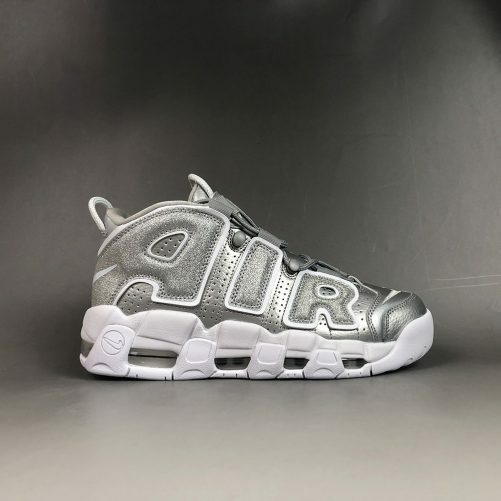 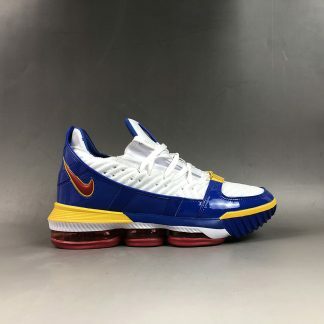 Completing the look is White on the outsole with Black and Yellow accents.